6LACK continues his hot streak with the release of his newest video featuring J. Cole for his song, “Pretty Little Fears.” This is 6LACK’s second music video from his recently released sophomore album, East Atlanta Love Letter, but his first collaboration debut with the famed Dreamville MC. Directed by Matthew Dillon Cohen, who has directed videos for GoldLink, Clairo and Joji builds on his impressive visual storytelling career. The new video follows 6LACK and Cole as they confront the women in their lives about their past relationships and future plans. The cinematic visual goes from shots of the ocean to a high school gym then an abandoned carnival, with the focal point being the two main characters and their love interest. 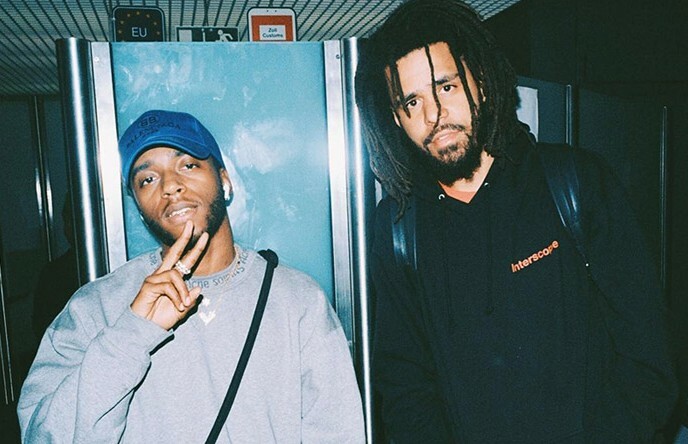 Check out 6LACK’s new video featuring J. Cole for “Pretty Little Fears” and give us your thoughts in the comment section!